It takes a big man to apologise unreservedly. ArsenalFan TV is incredibly popular amongst Gooners and rival fans alike. Win, draw or (especially) lose, the YouTube channel makes for captivating coverage, that is in equal parts fascinating and cringeworthy. The regular hysteria is hilarious. However, around a week ago, that universal acceptance of AFTV as a great source of harmless entertainment was tarnished when they produced a video in conjunction with the widely loathed Sun newspaper. To say it didn't go down well is an understatement. 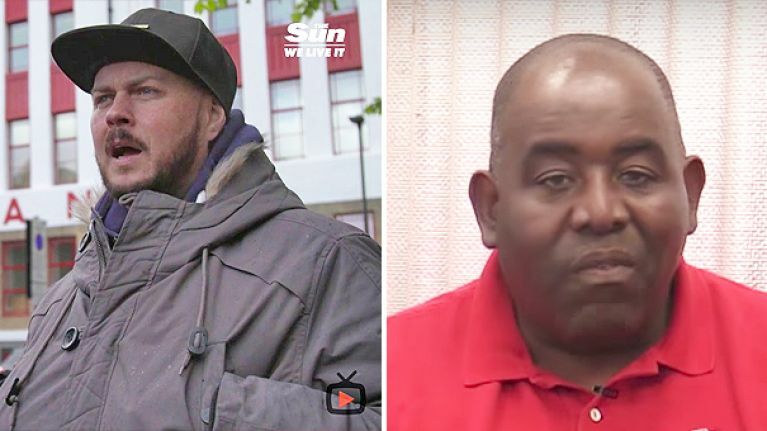 Arsenal Fan TV were all 'Don't Buy The Sun' until they offered them £50 to do a video with them. Won't be watching Arsenal Fan TV later. Now a no-go after they produced content for The Sun. Needs swerving. 4e Mars 2017 Arsenal Fan TV "Don't buy The S*n"
30 April 2017 så är Arsenal Fan TV sponsrade av The Sun. Liverpool supporters were unimpressed with the partnership for obvious reasons, although they were not alone in their condemnation of the fan channel for getting into bed with such a reviled and rightfully hated publication. A week on, founder and chief Robbie Lyle has come out and apologised to everyone, and particularly the people of Liverpool, for the video that went out (and has now been deleted). He explained that his mind was on other things when the decision was made and in hindsight it was an obvious error. You can see the full explanation/apology below.